We all laughed but that gentlemen brought light to the fact that many producers do not focus on a tight calving window. If you have a spread out calving season, I suggest you work to break cows into a spring and fall group. However, be cautious that just shifting cows from spring to fall and vice-versa will result in little herd improvement. Break them apart to allow management and then sort off the cows that can’t hang. At this time you may be waiting on a few tail-enders to calve or the new has worn off of your 2014 calf-watch. 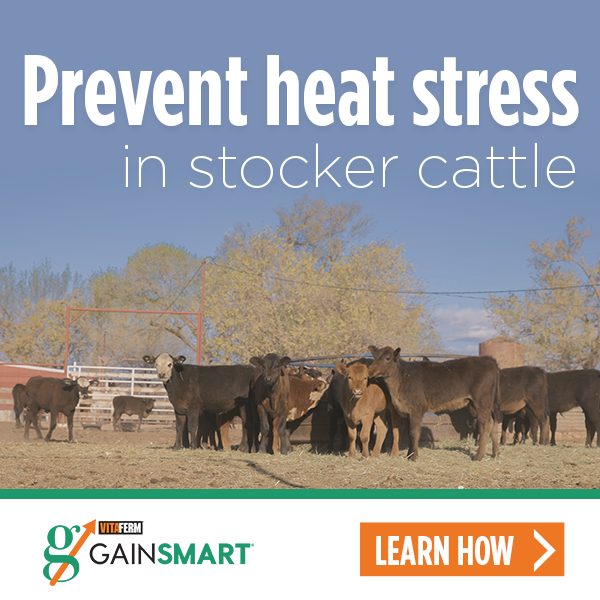 Thus, you are thinking a shortened calving season would be beneficial so you can move on to breeding season without worrying about who is yet to drop a calf. While this is a valid reason for desiring a shortened, front-end loaded calving season, there are a few other reasons that are more worthy of your focus. First, research has shown that getting a higher percentage of cows to calve within the first 21 days of the calving season results in heavier weaning weights and increased pregnancy rates compared to later calving cows. Heavier calves and more bred cows has been and will be a pretty good combination for making money. 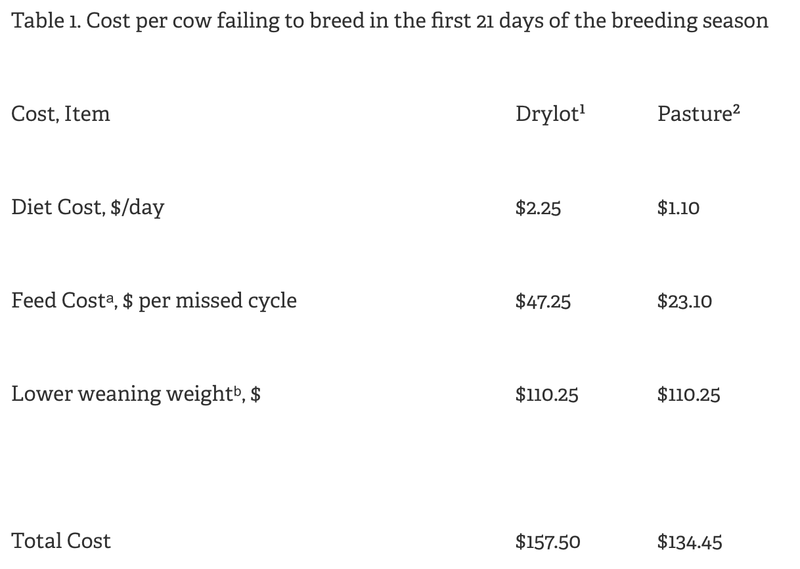 Later calving cows are more apt to fall out of your calving season and can ultimately cost you several dollars in replacement costs. Researchers from University of Nebraska-Lincoln (Funston et al.) investigated the effect of calving period on heifer progeny. Results show heifers of cows calving in the first 21 days of the calving season have lower birth weights, heavier weaning weights, and higher pregnancy rates as bred heifers when compared to heifers born to cows calving later in the calving season. They also were more apt to calve in the first 21 days of the calving season as they entered production, had lighter calves at birth that weaned off heavier, and they bred-back with numerically higher pregnancy rates as first-calf cows. There is no doubt in my mind that there is a positive snowball effect from focusing on front-loading your calving season and selecting replacements from cows that are calving early in your season. I would not encourage pulling bulls after a 60 day breeding season, because of the premium for bred cows. I would utilize a pregnancy check to identify late-bred cows and then market them before the calving season as bred cows. Just because they don’t fit for your operation doesn’t mean they don’t fit for someone else’s. The key is to identify the cows that annually are at the front of your calving season. Select and propagate those genetics to make cows.